Jordyn was clearly seeking out cameras … her choice of restaurants was a tried-and-true paparazzi hangout — Mr Chow. 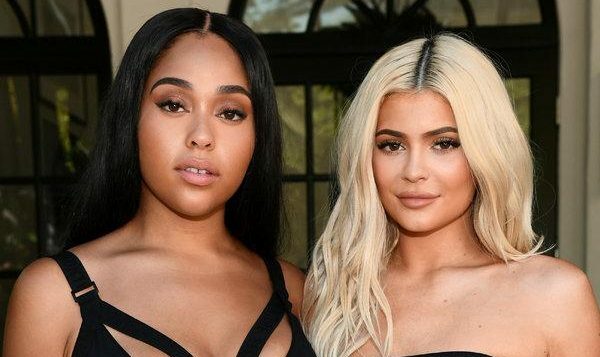 Meanwhile, back at the ranch — aka Calabasas — it appears Jordyn’s cheating scandal has ruptured the once-deep relationship between Jada Pinkett Smith and Kris Jenner, and Kim and Khloe Kardashian. Jada unfollowed them Friday, and we’re told it’s all over the Kardashian’s strong reaction to Jordyn’s hookup with Tristan Thompson. As you know, Jordyn appeared on Jada’s “Red Table Talk,” where she talked about Tristan, cheating, etc. Jada and Jordyn are like fam, and it’s clear Jada wasn’t buying into the rage the Kardashians felt over the scandal. Mind you … the Pinkett Smiths and the Kardashians were super close over many years. Jada was especially tight with Kris — they even vacationed together. 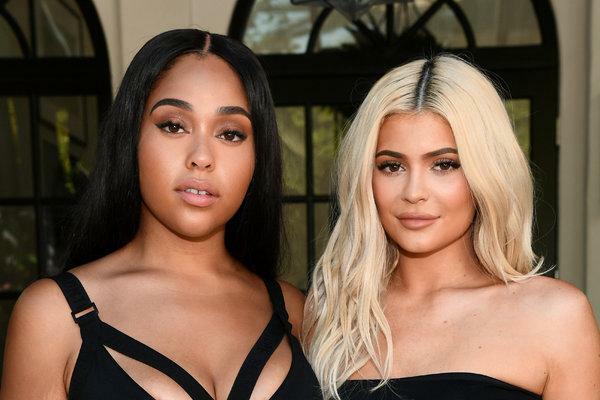 The Kardashians have been radio silent over Jada’s decision to unfollow 3 of them, but it’s abundantly clear — the Jordyn Woods scandal has taken a big toll.